Increasing access to transparent health care data is foundational to CIVHC’s work and to Coloradans’ ability to make informed decisions that will have lasting benefit to their overall health. 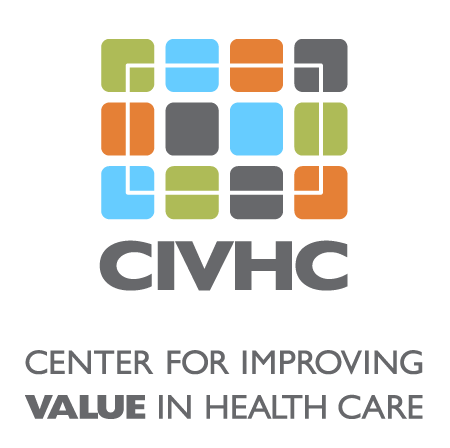 Public data releases including interactive maps and charts, and publications available on our public website are some of the tools CIVHC employs to bring transparency to consumers and the health care marketplace, and to pinpoint areas to reduce health inequity. Click to visit our publication library.